Kaspersky is in a thicket following a directive released by the US Department of Homeland Security (DHS) that ordered government departments and agencies to stop using products from Kaspersky. The US government believes the antivirus firm has been colluding with the Russian government. However, this directive doesn’t only see the company getting banned in government offices, but private firms like Best Buy have also publicly announced that they will ditch the company’s products. Now, Eugene Kaspersky, the CEO of Kaspersky Lab, has been invited to testify before Congress with the hearing scheduled for September 27. Kaspersky tweeted a screenshot of the invitation that he received from the US House of Representatives’ Committee on Science, Space, and Technology. The government has suggested that the purpose of this hearing is to conduct “oversight of the cybersecurity posture of the federal government, and examine the extent to which the federal government utilizes your company’s [Kaspersky] products”. The hearing will also evaluate how the federal agencies are strengthening the cybersecurity of federal networks and critical infrastructure. The Kremlin has criticized the US government’s latest ban, describing it as unfair competition. Kaspersky’s appearance before Congress will be a high profile show of the ongoing tensions between the United States and Russia in cyberspace. The AV firm has previously claimed that it has been caught in a proxy fight between the two countries following the November’s Presidential election in the US. 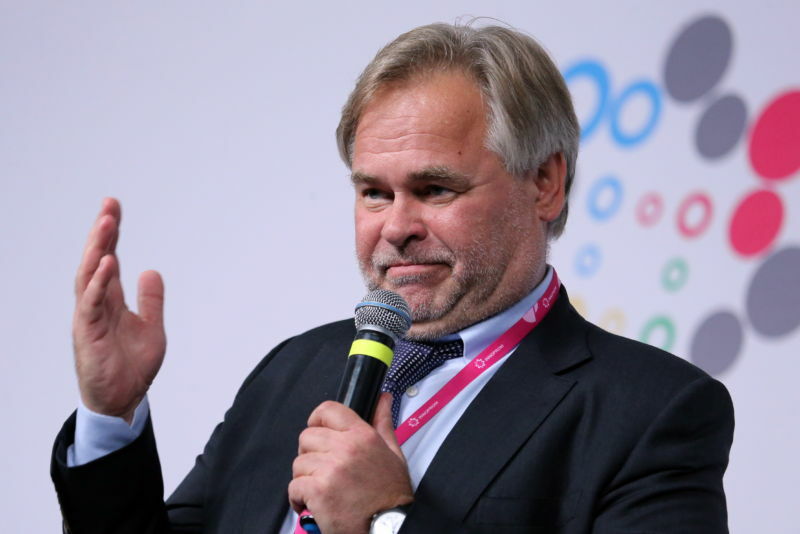 This will also be one of its first attempts to address the long-standing accusations that Kaspersky’s may have been conducting espionage on Russia’s behalf.